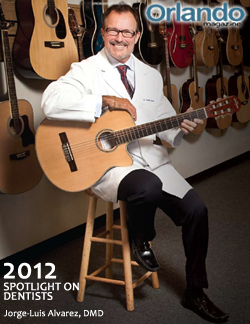 Dr. Jorge-Luis Alvarez captures top honors in this 2012 Orlando Magazine Spotlight on the Top Orlando Dentists. 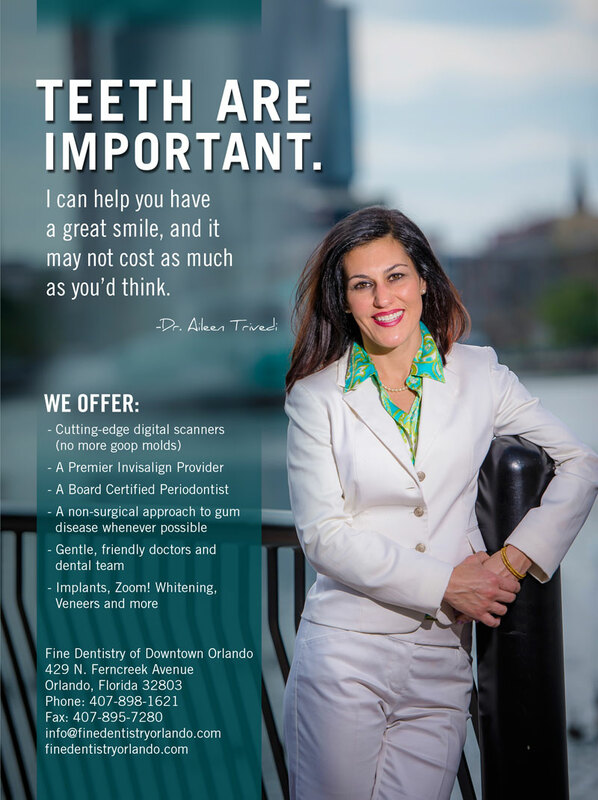 Dr. Trivedi has been featured in 2010, 2011 and 2012 as a Top Orlando Dentist. 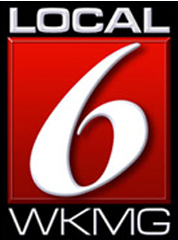 Click the magazines to see the most recent online article. 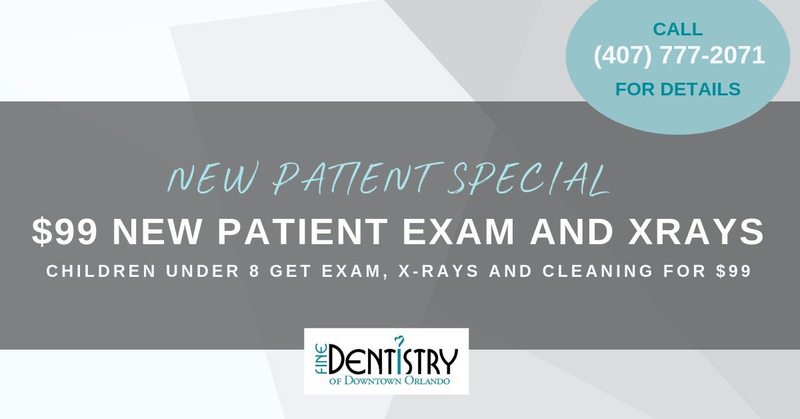 Orlando’s Channel 6 received some important dental advice from Dr. Aileen Trivedi. See what kind of protection tips she gives.